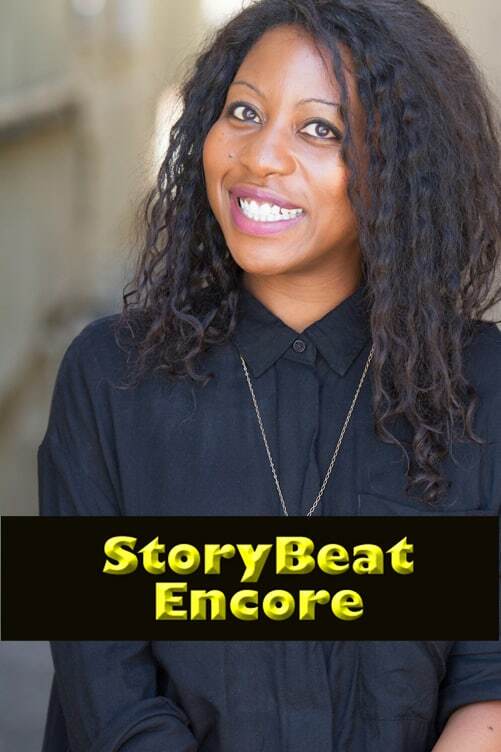 Amy Aniobi, is a supervising producer on the hit HBO comedy "Insecure.” She also has a project in development at Amazon with Jill Soloway’s Topple Productions. Her past produced credits include NBC’s “Trial & Error,” HBO's "Silicon Valley," NBC's "The Michael J. Fox Show," and web series "Lisa and Amy Are Black," "The Slutty Years," and "Awkward Black Girl." She hails from North Texas, graduated from Stanford University and UCLA, and aside from spending time living in New York, the Bay Area, and L.A., she has lived abroad in France and Morocco. She enjoys travel, baking cookies and the occasional, well-timed "that's what she said."